Evo & Grace: The WanderLusts: Marian Rivera renews contract with Mega Prime. Kapuso Prime time Queen Marian Rivera-Dantes is once again is on prime of her career as she renew her endorsement with Mega Prime, this time endorsing more than two brand of its products plus a founding member of new mom club. 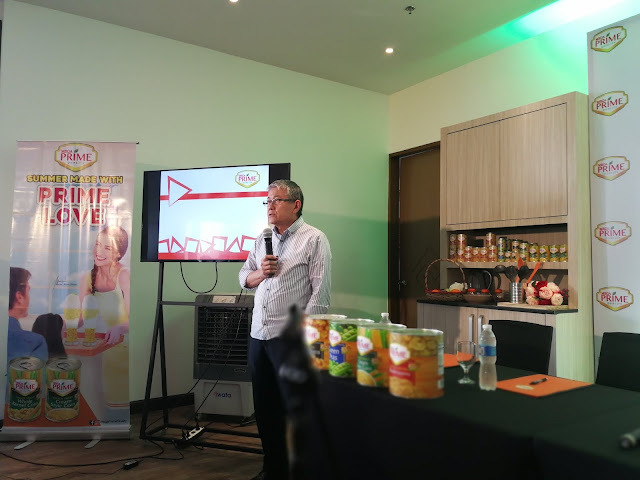 Mega Prime Executive Raymund Alegre announce before the signing ceremony with Rivera, that Mega Prime triple the digits growth of its sale for 2017, that’s the basic reason they rehire Rivera for another year of being their official ambassadress, she is an epitome of being a modern mom. This time, Marian is endorsing a whole new line of Mega Prime products like Whole mushrooms, pieces and stems mushrooms, whole kernel corn, cream style corn, green peas, adding this 2018 are Garbanzos, canned fruits and canned sweet preserves, fruit cocktail, peach halves and nata de coco. “Unang una pinapaniwalaan mo, ginagamit mo at irerekomenda mo” Marian said for the reasons behind why she accept another year of endorsement with Mega Prime. Mrs.Dantes also revealed that being mom is easy for her, her lola (grandmother) train her in many ways of cooking before, that’s why it’s a not a problem for her in moving up to another level of being a housewife and now a mom. “Bata pa ko nagamit na ko ng lola ko, ako taga-saing, kaya di ako napahiya sa asawa ko.” Marian added. 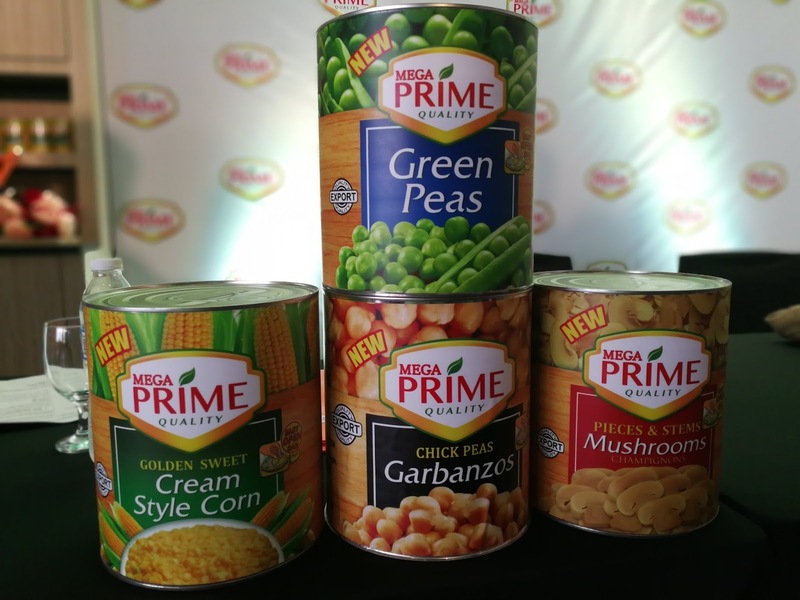 Mega Prime claim that they are the best product in the market because they introduce the easy open can line up, plus a fact that they use prime ingredients in all of their products. Being from a sardines company, their company is all out in giving livelihood to the wives of their fisherman. 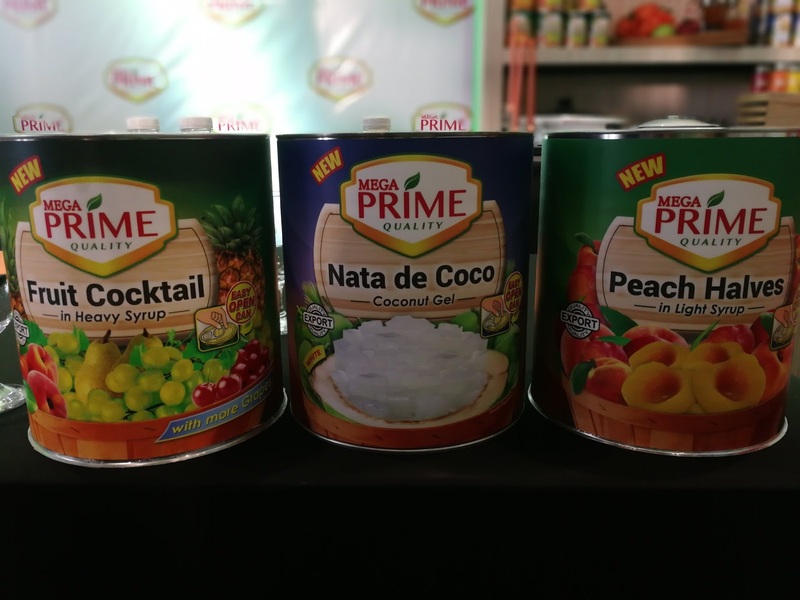 In line with Marian renewal of contract, Mega Prime also launch a special Mom Club ID that is open to all prime moms ages 25 to 35 years old, prime moms is describe as modern mothers that can balance career and family. Once sign up thru online portal, they will automatically receive monthly newsletter that contains activities and recipes. With Mega Prime new line of products, and an online site membership, it is assured a great tasting meals for the family that is quick, easy and fun solid with nutrients. It is now available at your favorite groceries and stores nationwide.